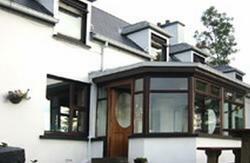 This family run hostel is clean and friendly with lots of info on donegal town and county. This is an ideal base from which to tour donegal county ,walk on the highest sea cliffs in europe (600m), visit Glenveigh National Park to see the eagles or red deer ,hill walking , fishing ,shopping or just relax and enjoy donegals fine local restaurants or bars. 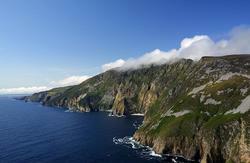 A warm welcome awaits you in Donegal town,which is an ideal location for touring the north west. The hostel is just outside of town - if you come in the main road off the N15 past the Donegal Craft Village and pass the tourist shop on the left, make your first left at 'The Diamond' (note the large obelisk dedicated to the Four Masters). Donegal Castle will be on your right. Cross over the River Eske, and make the first left at the roundabout. 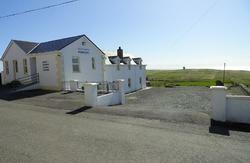 You will be on the Killybegs road, and the hostel will be on your right.